YOU COULD SAVE HUNDREDS, EVEN THOUSANDS ON YOUR LOAN! Refinance your AUTO, BOAT or MOTORCYCLE Loan, and WE'LL SAVE YOU A MINIMUM OF 1% OFF^ each of your current loan rates. ^Existing loans with IFCU do not qualify for this promotion. 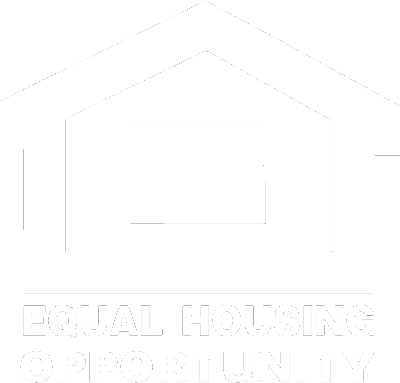 Savings rate will not exceed existing floor rates. The savings just add up! SAVE A MINIMUM OF 1% OFF YOUR AUTO LOAN. SAVE ANOTHER 1% OR MORE OF YOUR BOAT LOAN. SAVE ANOTHER 1% OR MORE OF YOUR MOTORCYCLE LOAN! Examples based on an auto loan for $19,500 with a 72 month term. APPLY TODAY AND START SAVING! to get started today. Or visit one of our 10 branch locations. 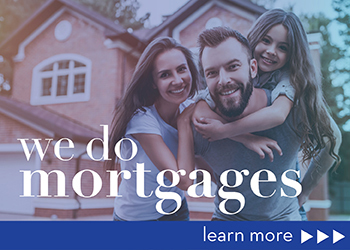 Check out all of our loan rates. Auto loan rates will not go below 3.74% APR*. This promotion applies to loans for refinances from other institutions on new or used vehicles (2012 and newer) up to 60 months and (2015 and newer) up to 72 months with certain mileage restrictions. Example payment: Borrow $18,000 at 3.74% for $279.49 a month for 72 months. Motorcycle loan rates will not go below 3.00% APR* up to 36 months. 37-72 months will not go below 3.99% APR*. This promotion applies to loans for refinances from other institutions on new or used motorcycles (2002 or newer). Certain mileage restrictions on all terms. Example payment: Borrow $12,500 at 3.99% for $195.51 a month for 72 months. Boat loan rates will not go below 4.99% APR*. This promotion applies to loans for refinances from other institutions on new or used boats (2009 and newer, 13-84 month term, with a minimum of $7,500 financed. A minimum of $15,000 financed for terms 85-144 months). Example payment: Borrow $19,000 at 4.99% for $201.43 a month for 120 months. *Annual Percentage Rate (APR). Existing loans with IFCU do not qualify for these promotions. All loans are subject to approval and individual rates may vary based on your credit score, terms, and underwriting conditions. Your actual rate may be higher. Certain restrictions may apply. We may offer other terms and conditions connected with this offer. All Credit Union loan programs, rates, terms and conditions are subject to change at any time without notice. Call us at 765-771-8000 option 1 to talk to a consumer loan specialist for current rates, terms and conditions.